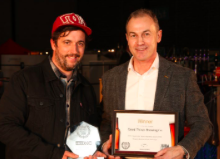 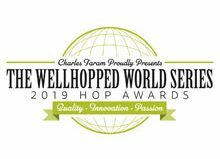 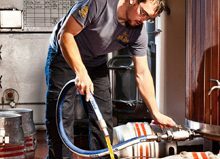 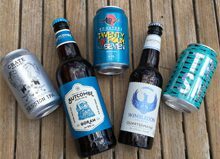 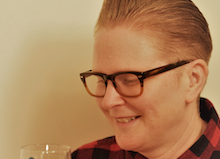 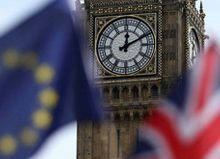 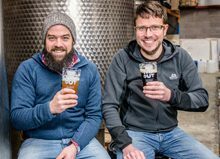 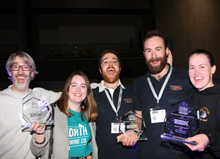 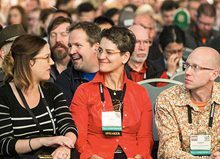 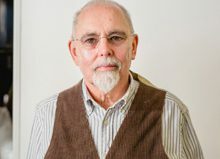 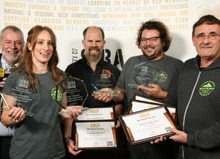 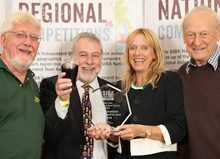 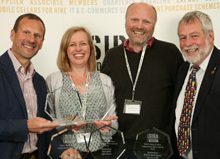 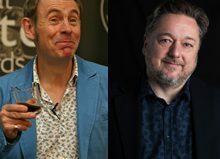 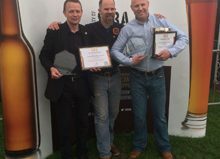 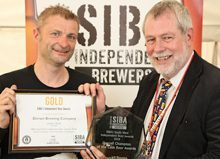 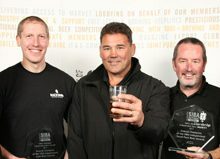 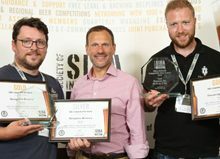 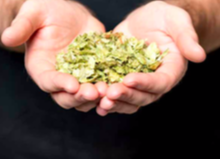 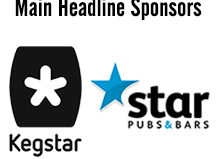 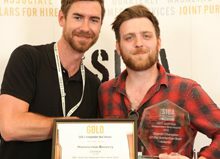 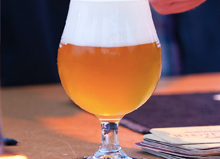 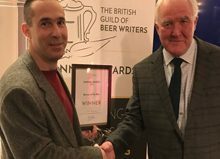 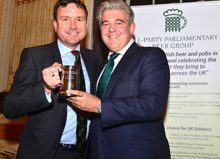 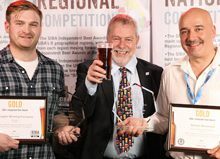 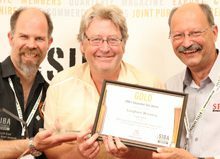 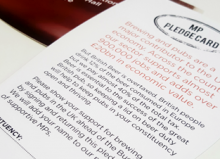 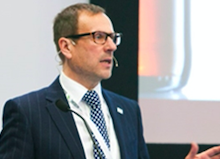 The Society of Independent Brewers (SIBA) have today announced they are partnering with tech-based keg and cask specialists Kegstar (UKI) as headline sponsor of the UK’s biggest beer and brewing trade event, BeerX UK 2019. 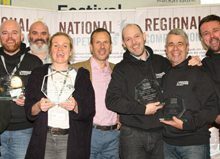 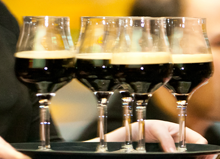 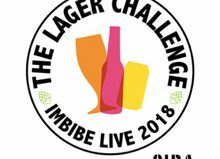 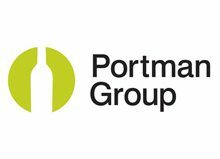 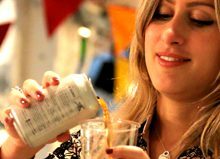 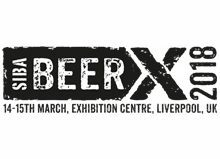 The event, set to take place on the 13th and 14th of March at Exhibition Centre Liverpool, is the biggest trade event in the UK for beer and brewing businesses, attracting thousands of brewers and beer industry professionals looking to expand their knowledge, access the latest technology and network with others from across the industry. 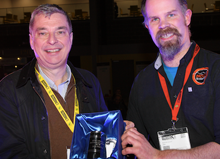 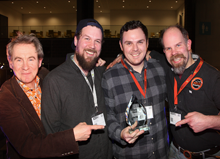 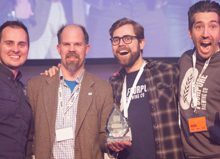 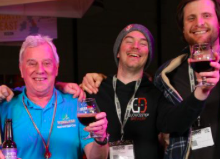 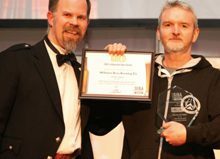 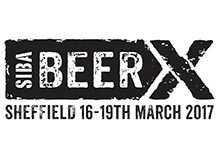 “We’re blown away to be a headline sponsor for BeerX for the second year running and for the next 3 years. 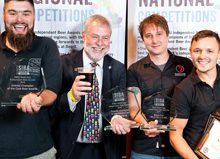 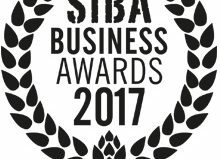 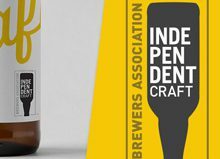 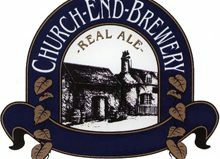 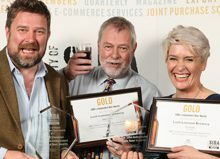 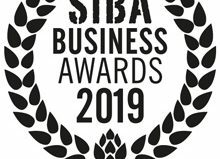 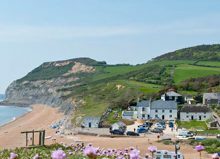 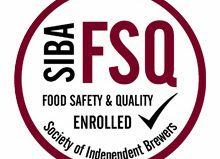 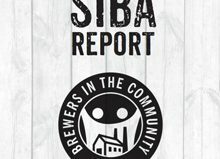 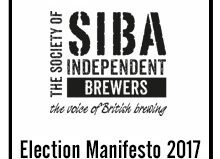 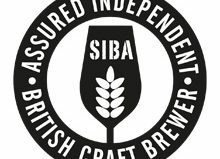 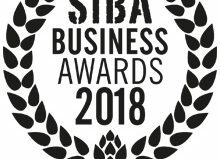 It also coincides with our third birthday; the team are excited to be part of another great SIBA event. 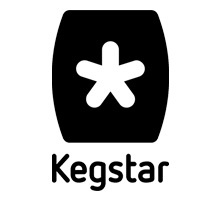 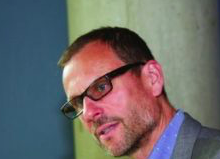 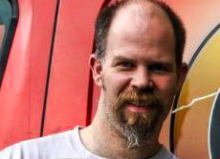 We’re looking forward to a great couple of days of ping pong and beers with customers and industry friends.’’ said Christian, who started Kegstar in Europe. 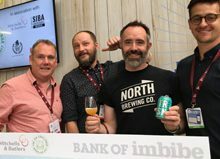 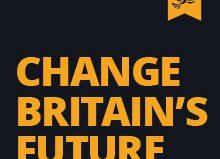 Featuring a packed schedule of expert workshops, panel debates, networking opportunities, an expanded exhibition from suppliers of products and services, and the SIBA AGM – plus a trade-only beer showcase exclusively featuring award winning independent craft beers in cask, keg, bottle & can – BeerX UK 2019 is back bigger and better than ever at the fantastic purpose-built Exhibition Centre Liverpool.